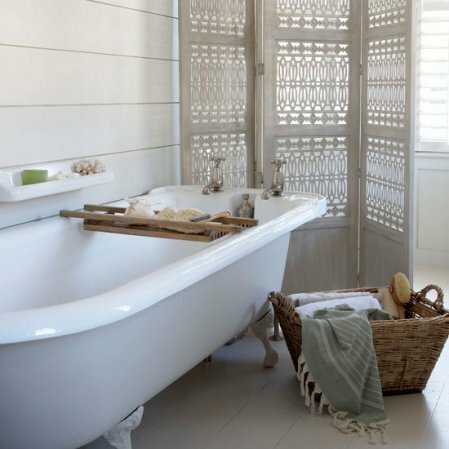 Mix and Chic: Beautiful bathtub inspirations in every styles! So gorgeous !! 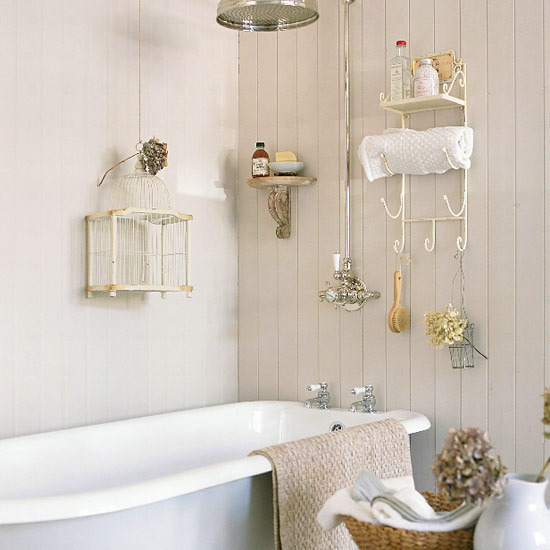 Love the copper tub and the last one ! Wow! These are all sooooo beautiful! 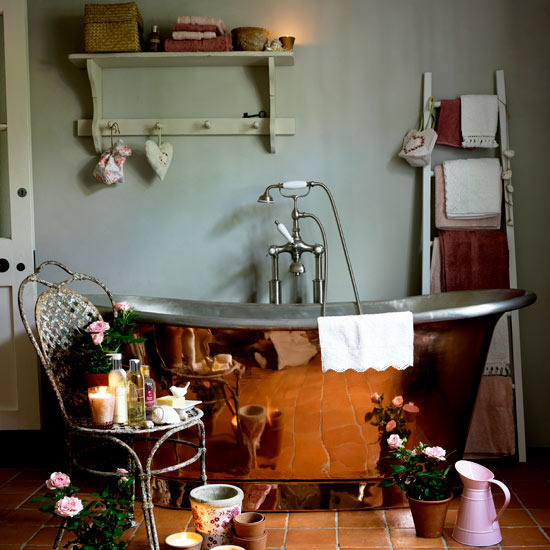 I have a bit of an obession with copper baths! 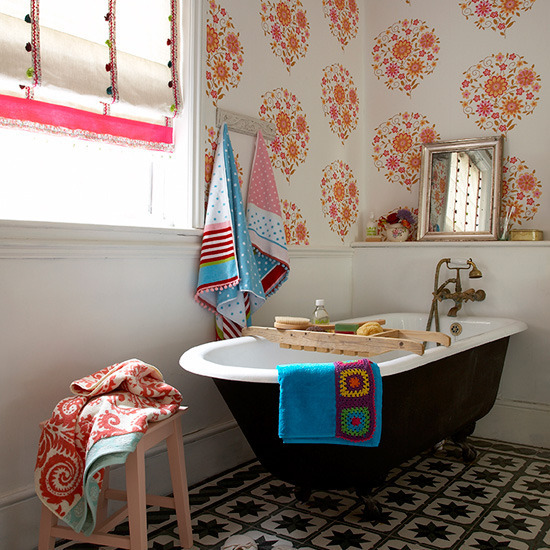 I'd love to have a coloured tub one day! Love the 7th pic! There's absolutely no "dead space"! A great option for the tiny apartments!!! 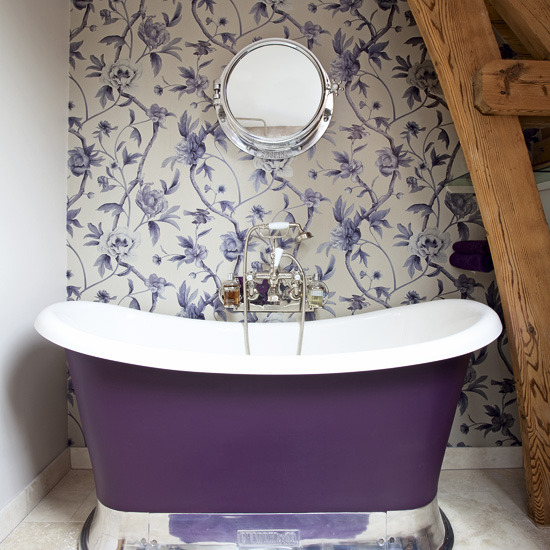 Oh, the luxury of a free standing tub! You're shown some wonderful examples, Jessie. That last one...... go ahead and start running the water. LOVE. Helloooo. Your blog is very nice. I liked it and I became your newest follower. I have very interesting blog. You should visit and follow my blog. Thanks. 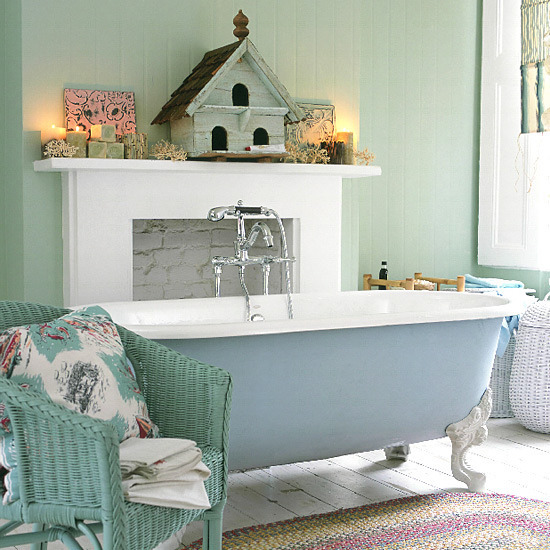 I die for the blue clawfoot tub! Amazing! 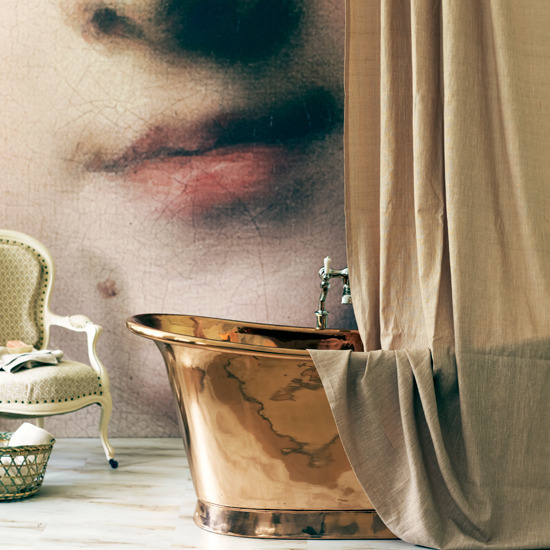 There's nothing quite like a free standing tub...the copper is amazing!! You have me craving a bubble bath! 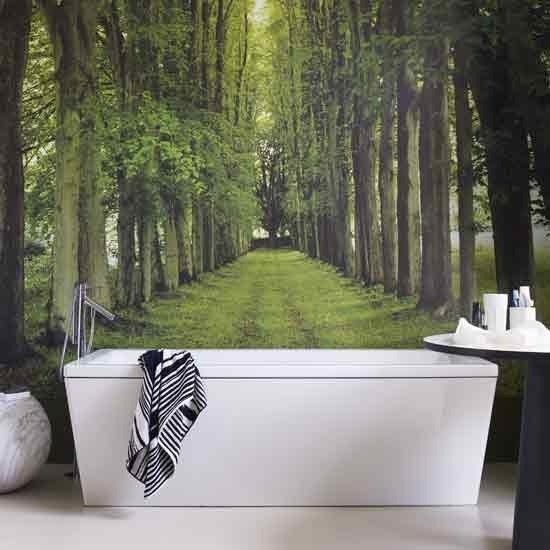 There is nothing more relaxing-and these are some amazing tubs! Absolutely in love with this post! That lavender room is perfect for me, but then again, I love anything in the purple family :) Great post as always! 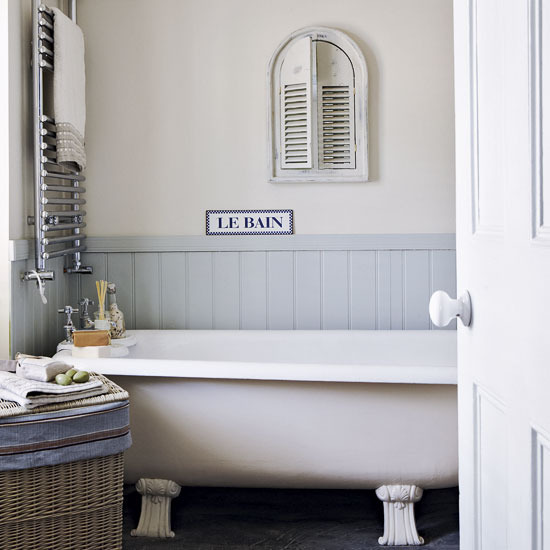 Free standing bath tubs are always so charming. 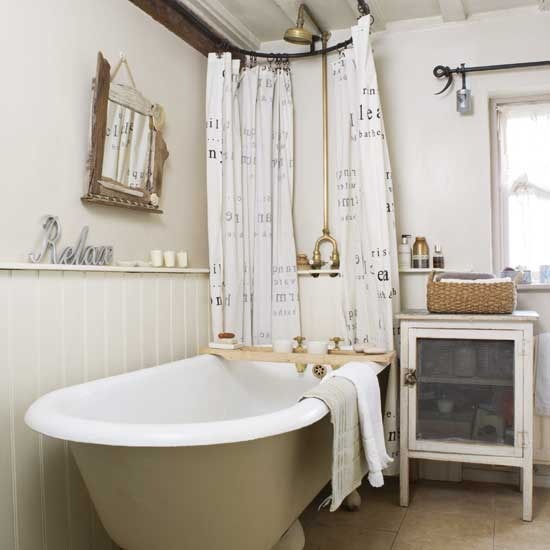 Love the copper tub! So chic with the natural linen. I loved this post!!! I can't even pick a favorite because they are all so gorgeous yet so different :) Fabulous. love the 3rd and 4th one so homely looking. great selection of images cant help but love them all! My favorite is the first one- it's so pretty!! Beautiful, I am really being drawn to the copper ones! 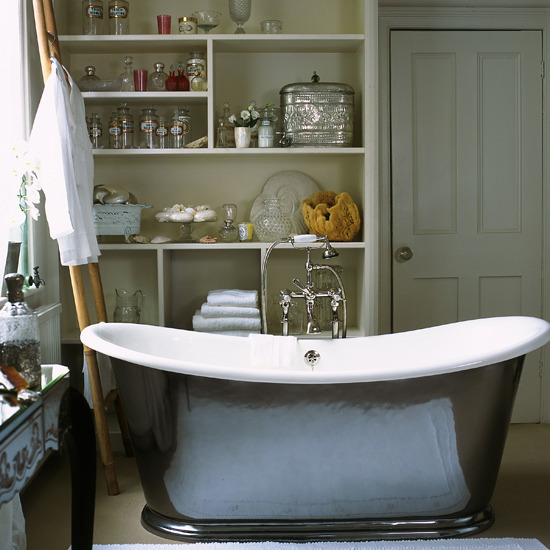 So many great choices, I've always dreamed of a black clawfoot tub but I take just about any of these traditional ones. 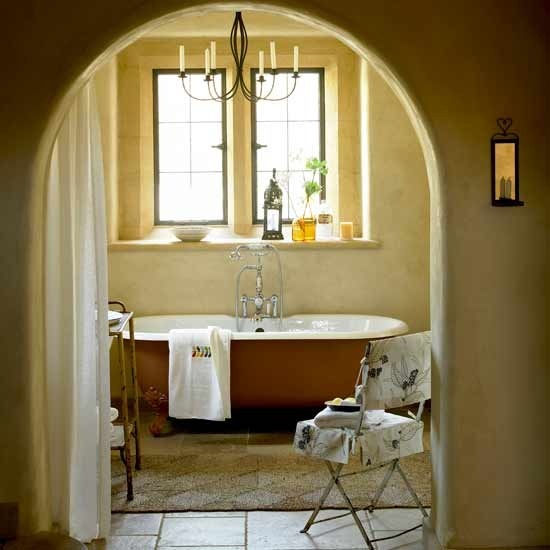 Lovely lovely bathrooms. 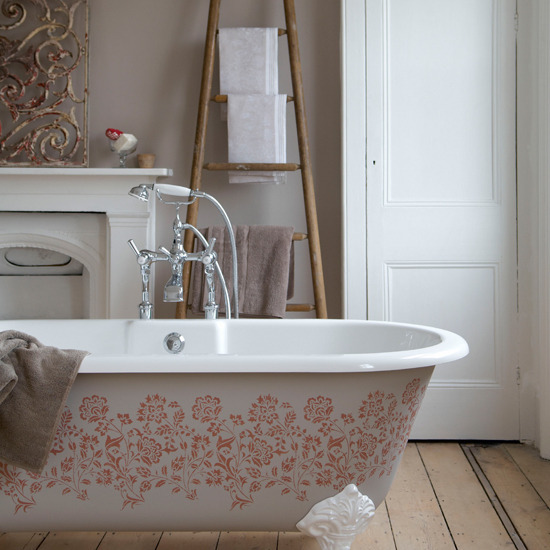 The stenciled bath tub is a very interesting idea. 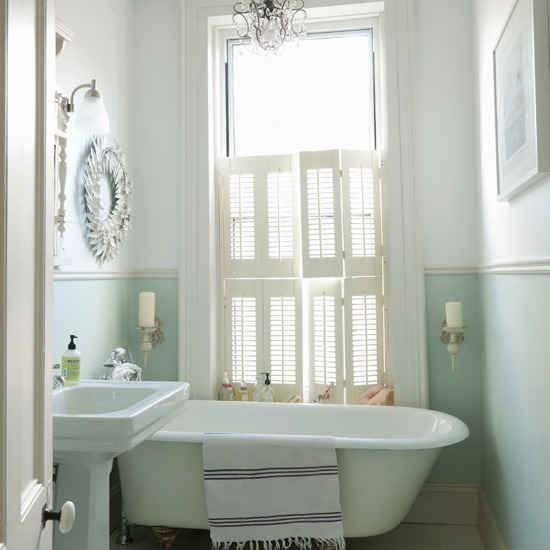 I dream of one day having a large roll top bath, painted in a luscious hue.